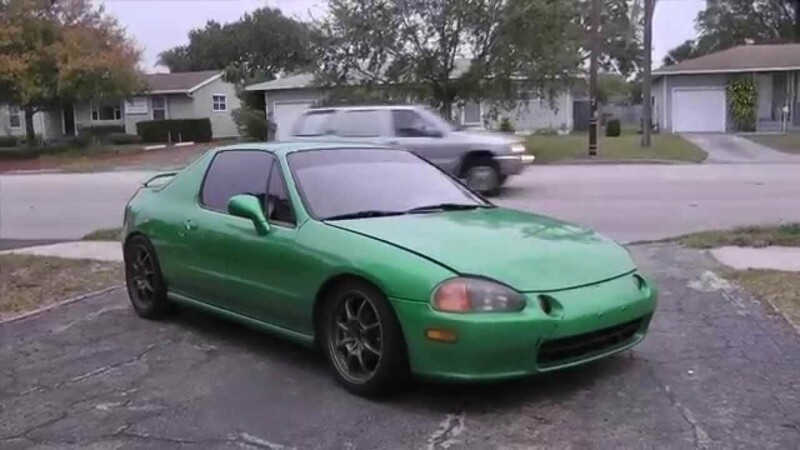 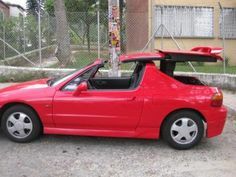 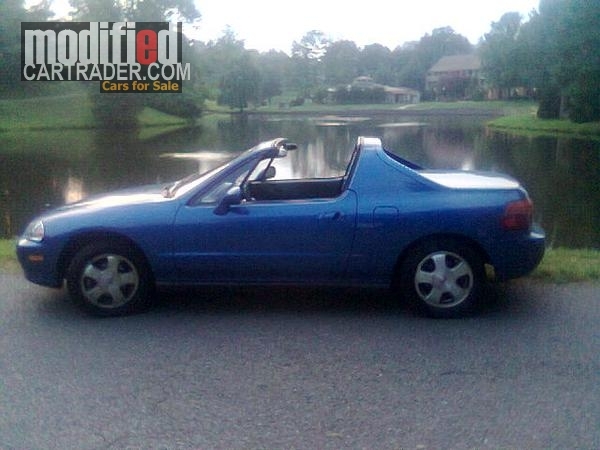 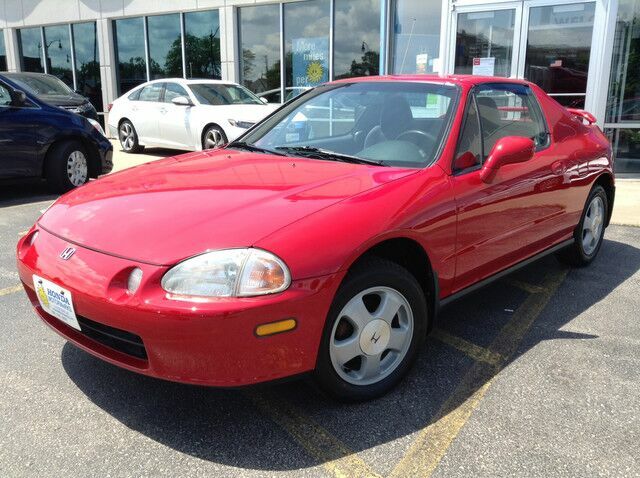 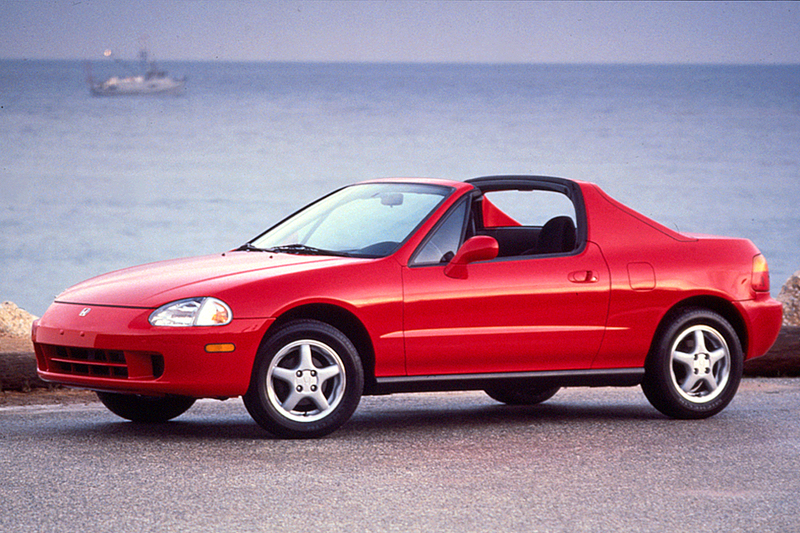 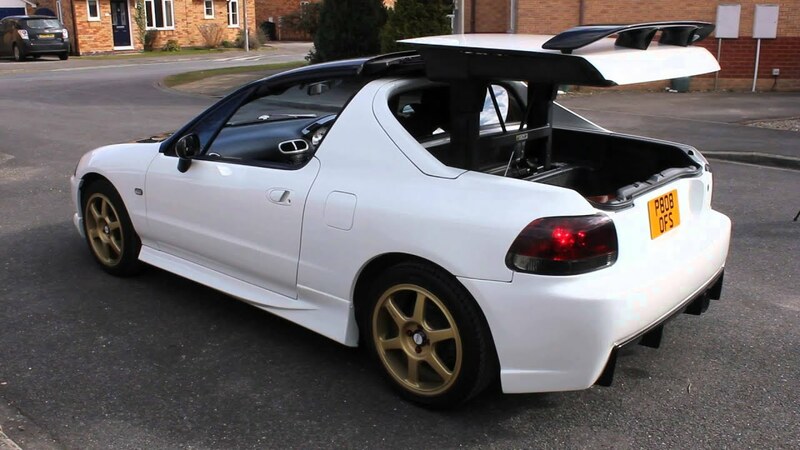 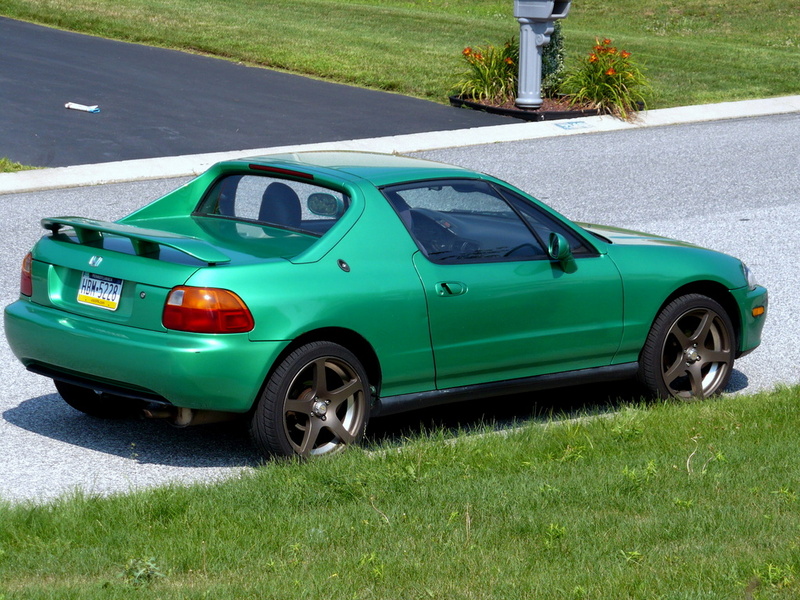 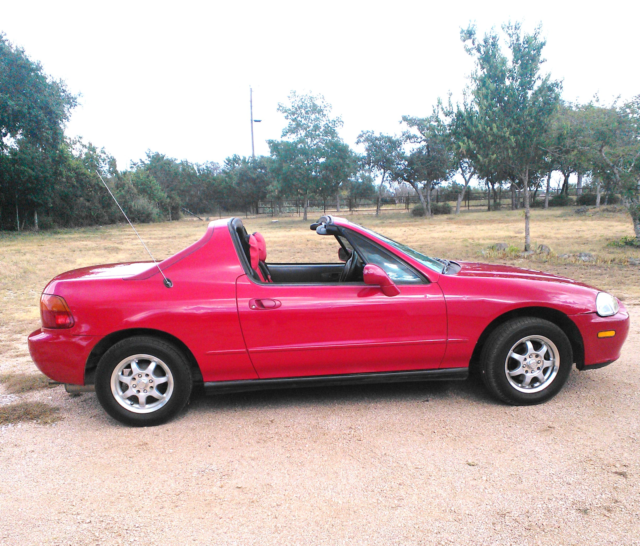 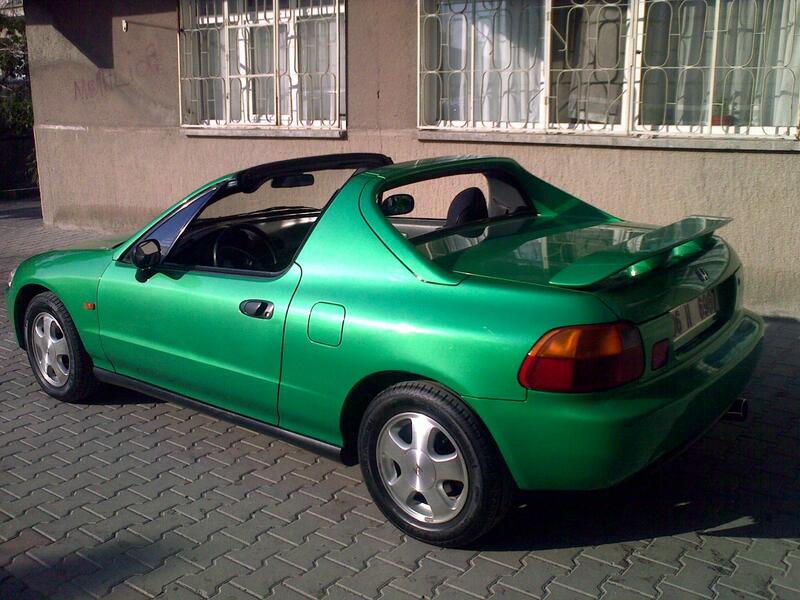 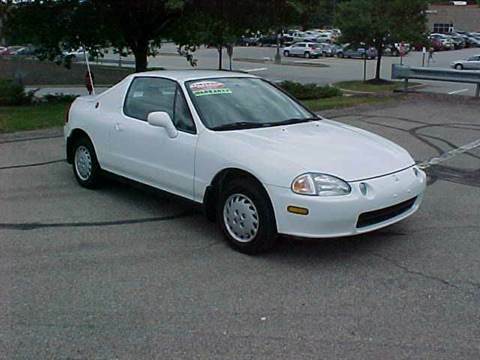 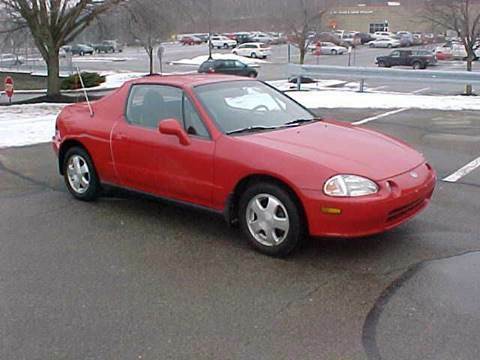 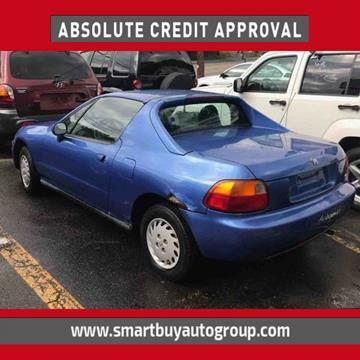 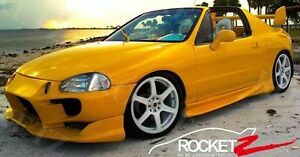 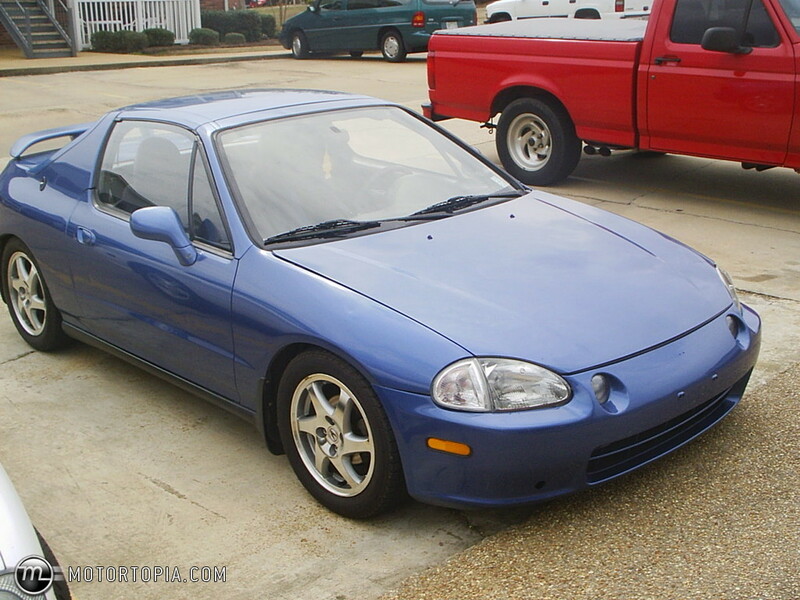 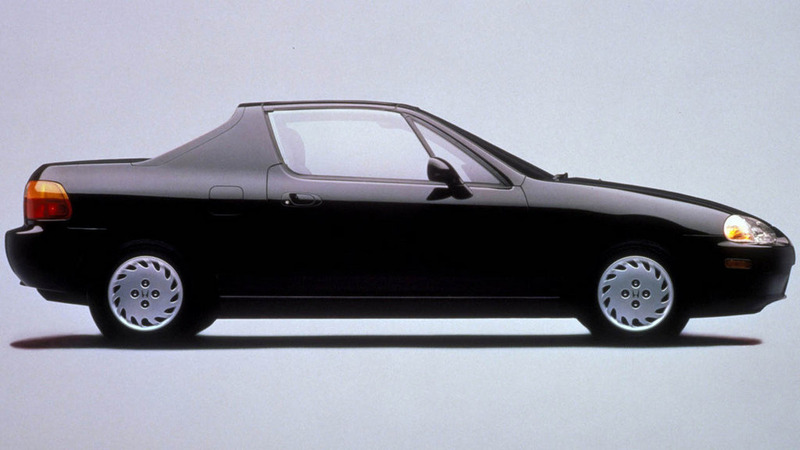 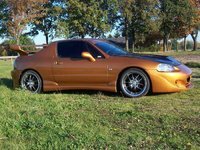 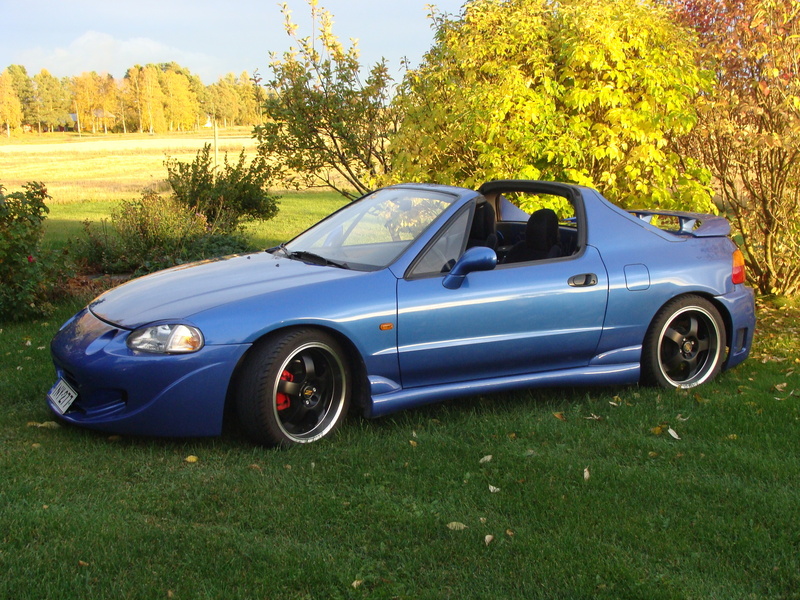 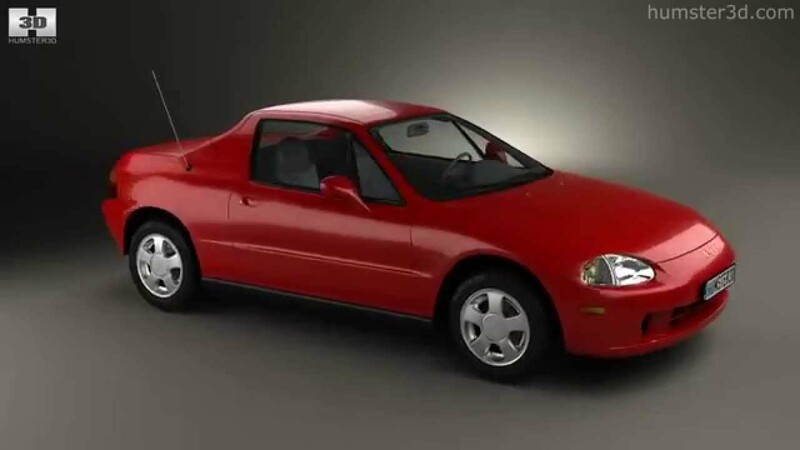 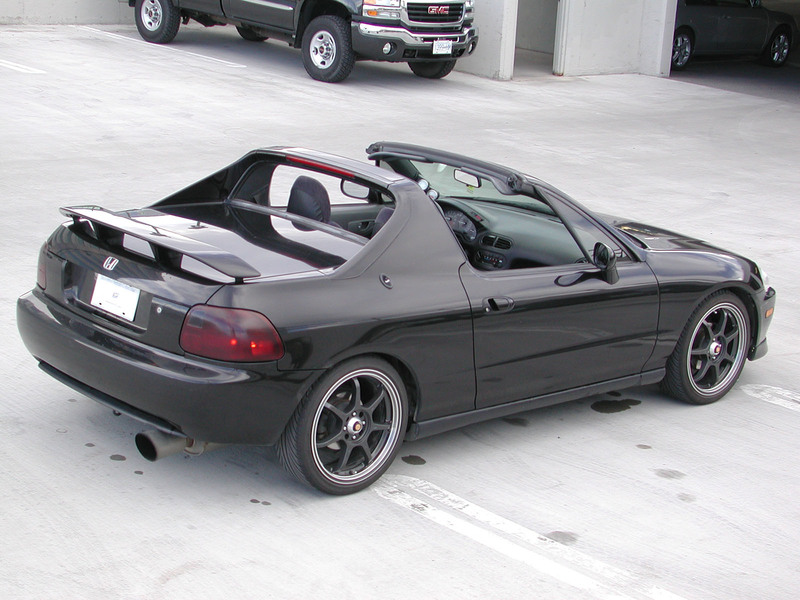 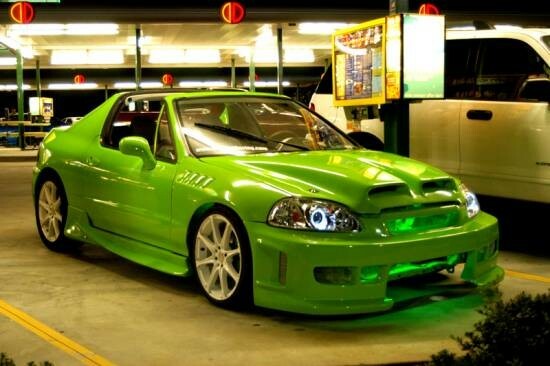 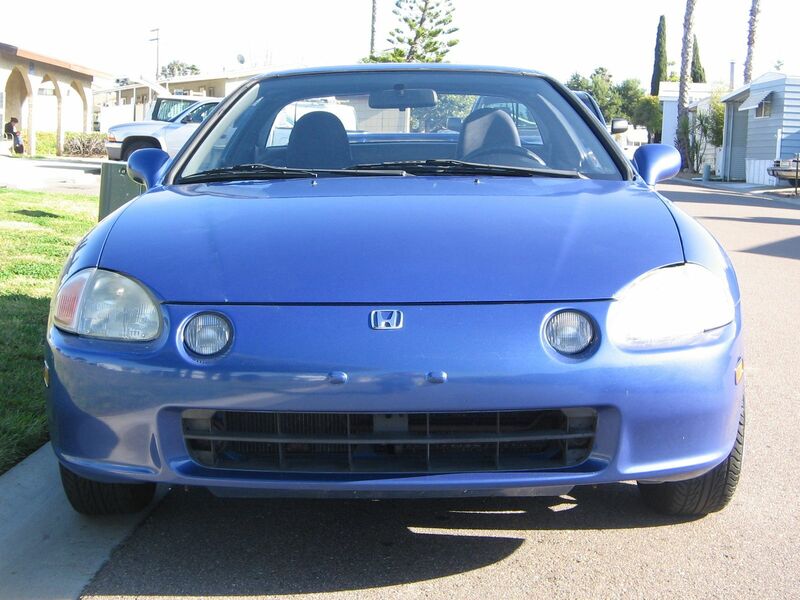 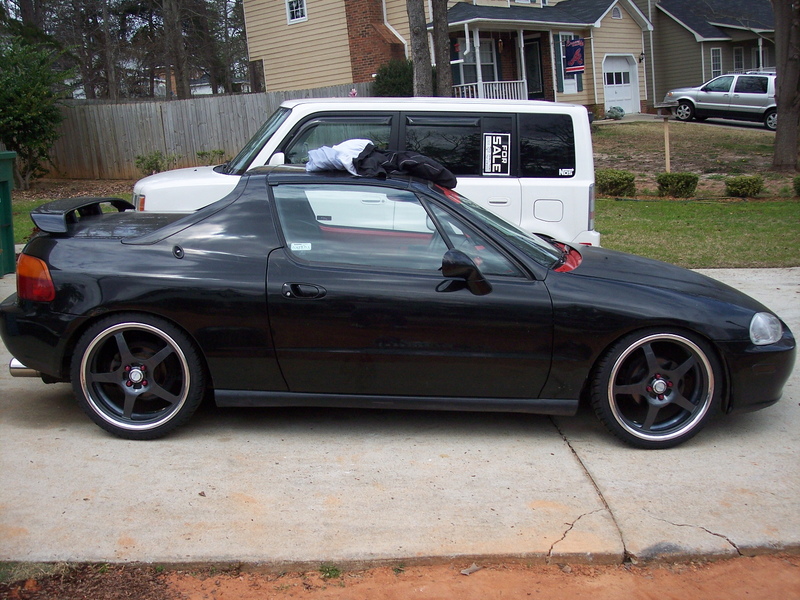 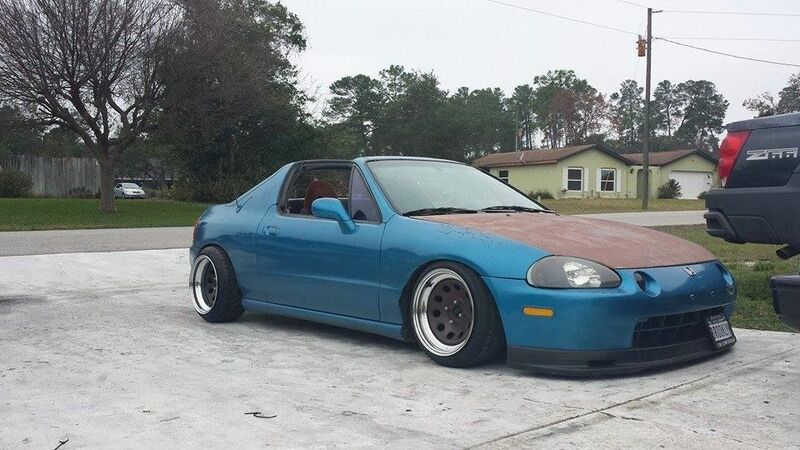 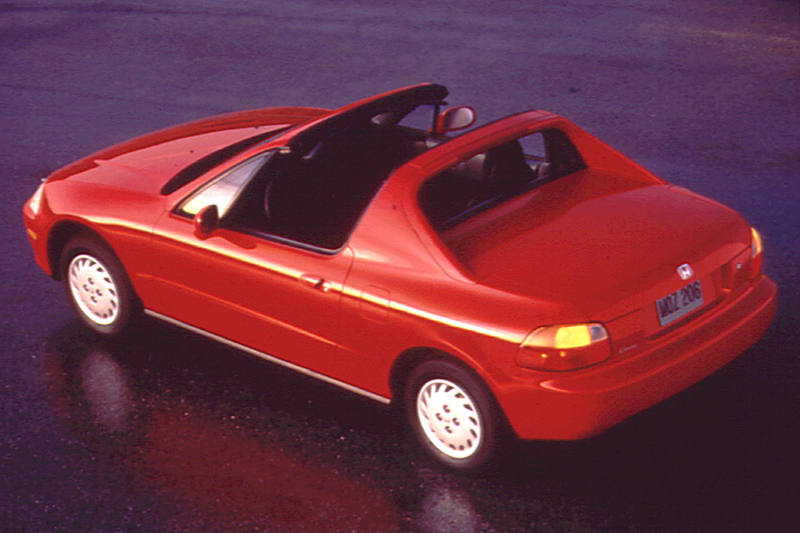 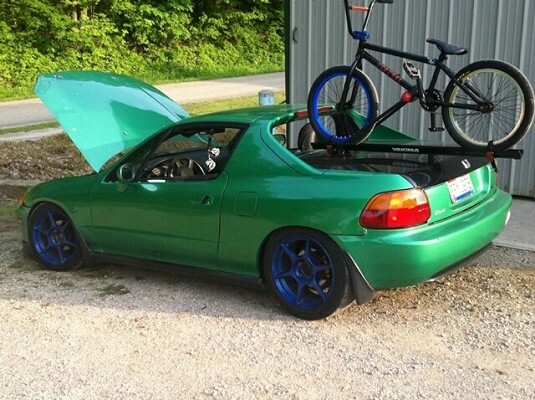 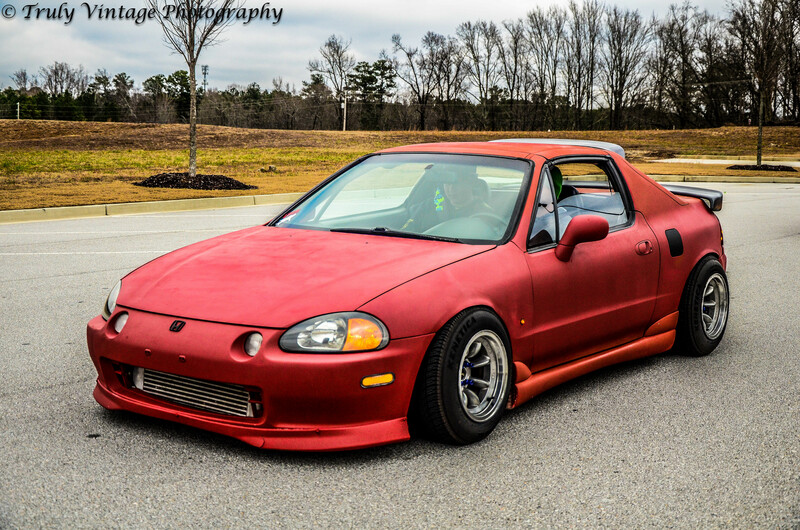 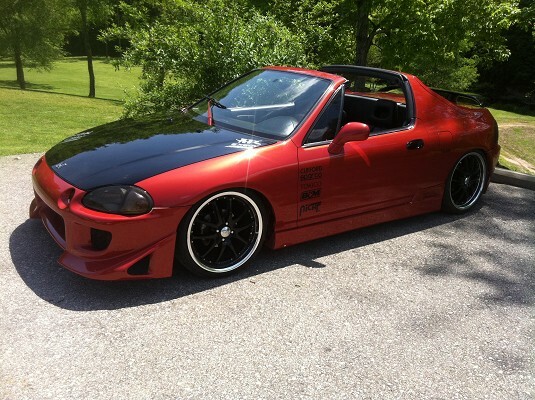 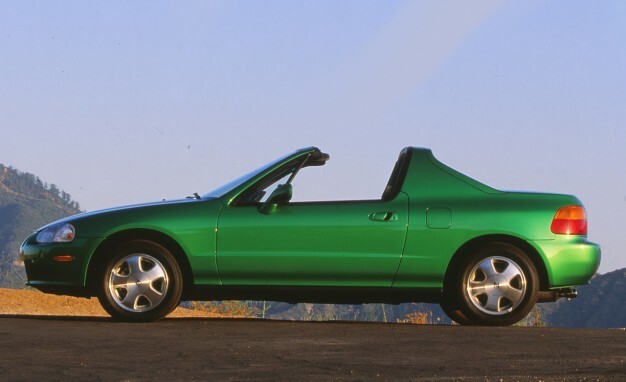 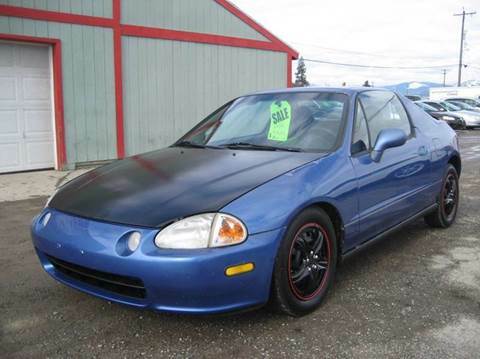 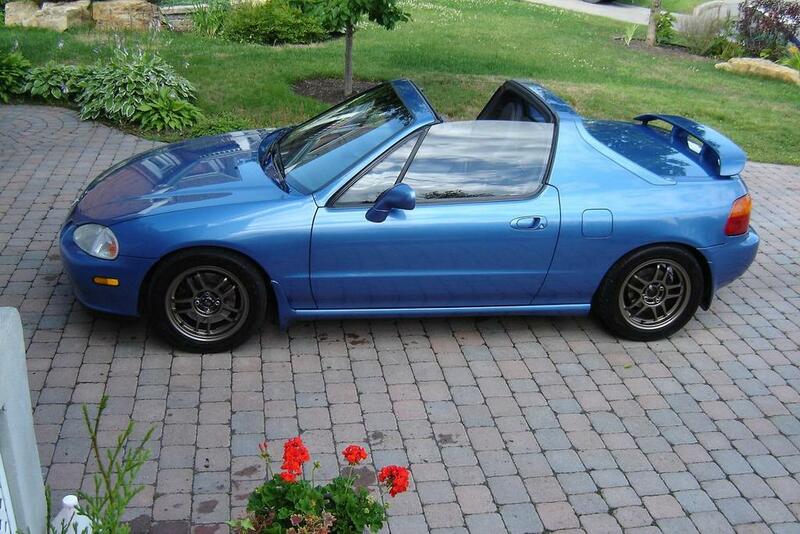 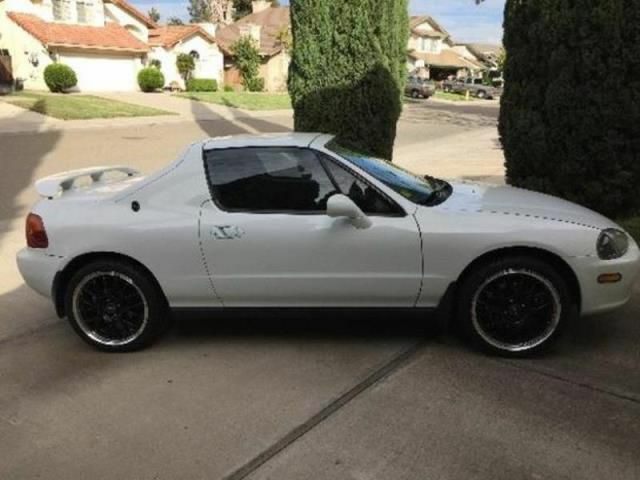 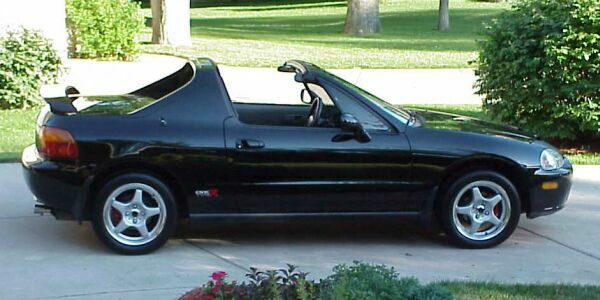 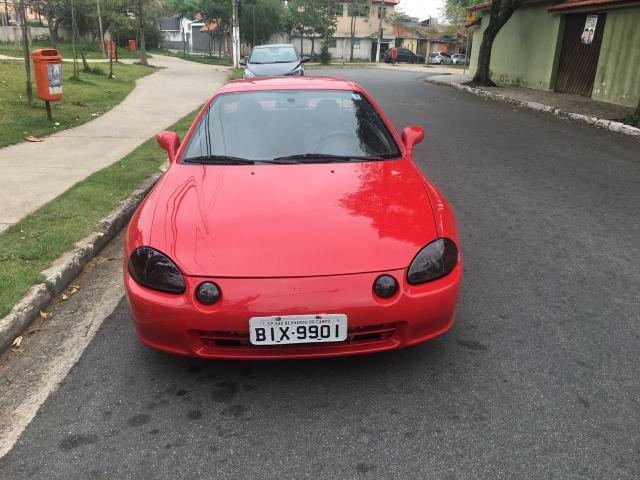 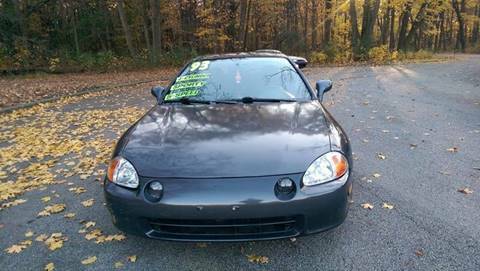 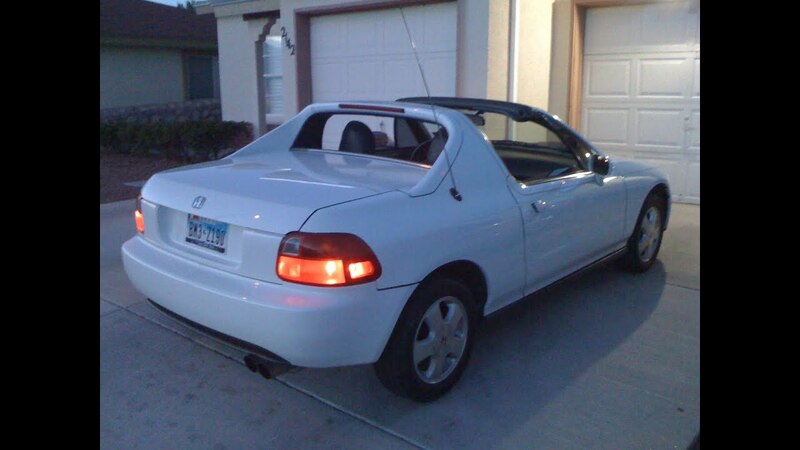 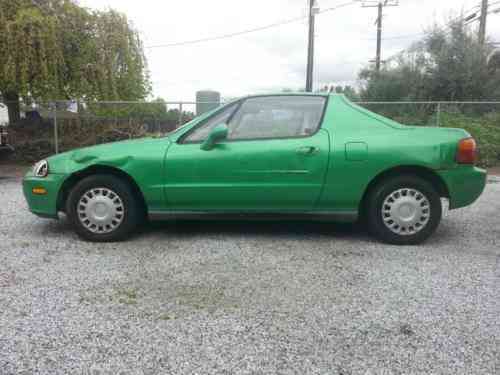 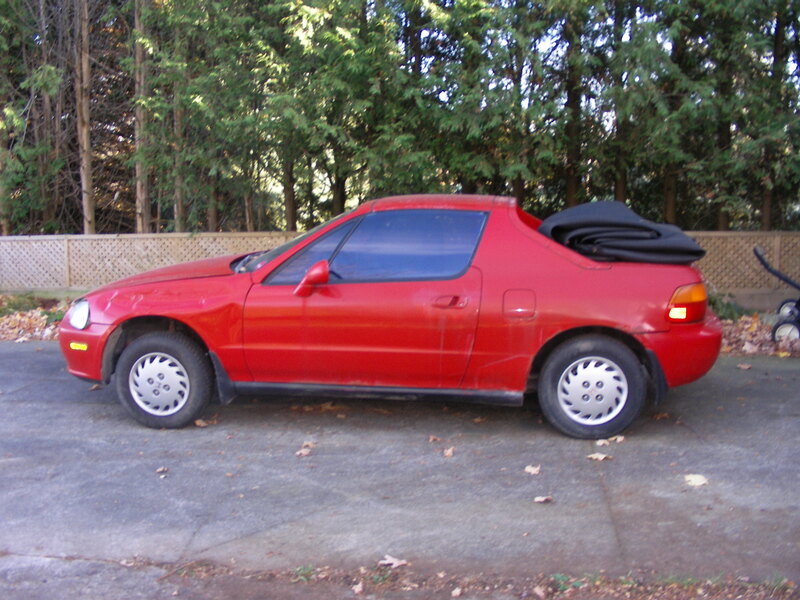 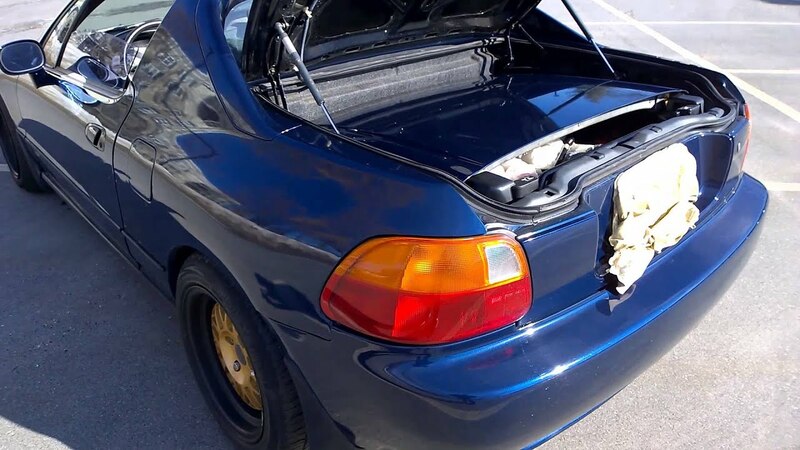 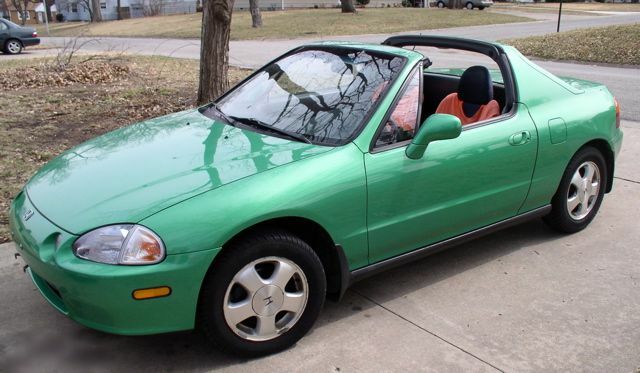 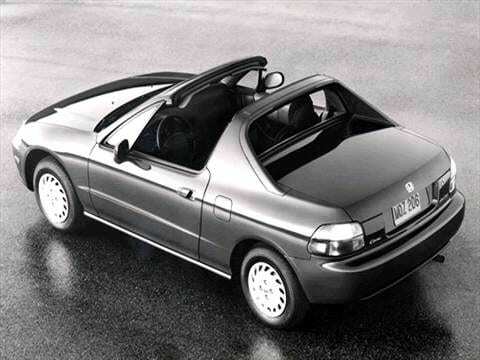 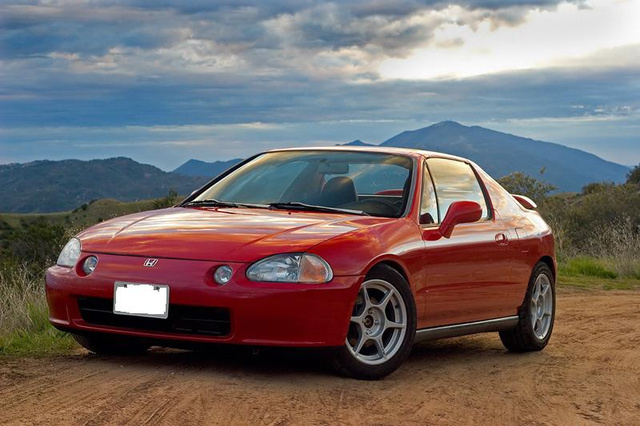 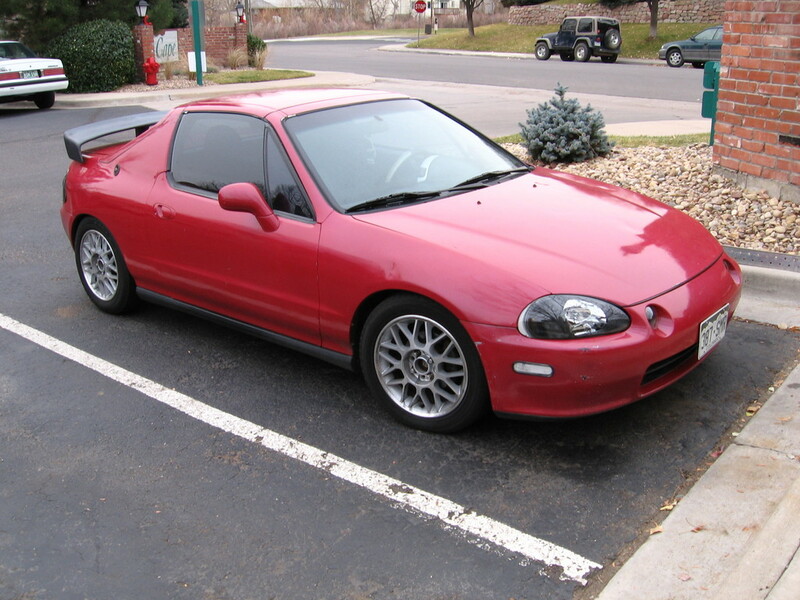 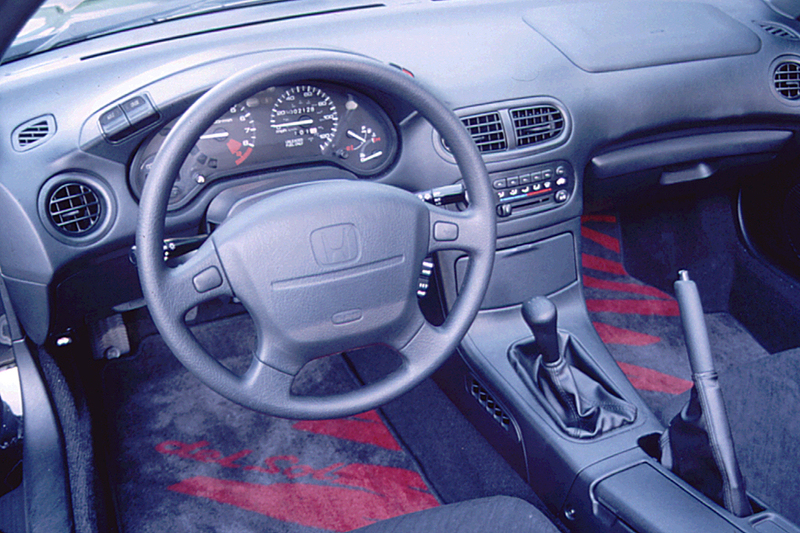 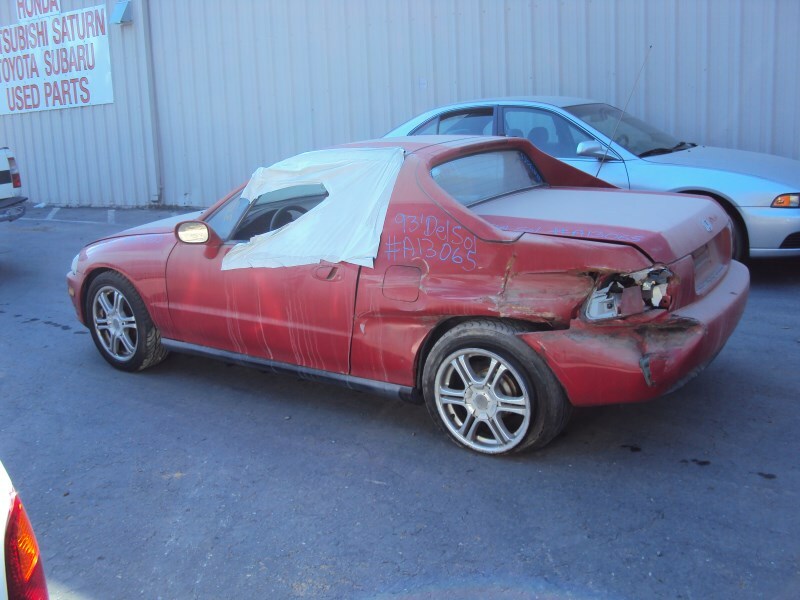 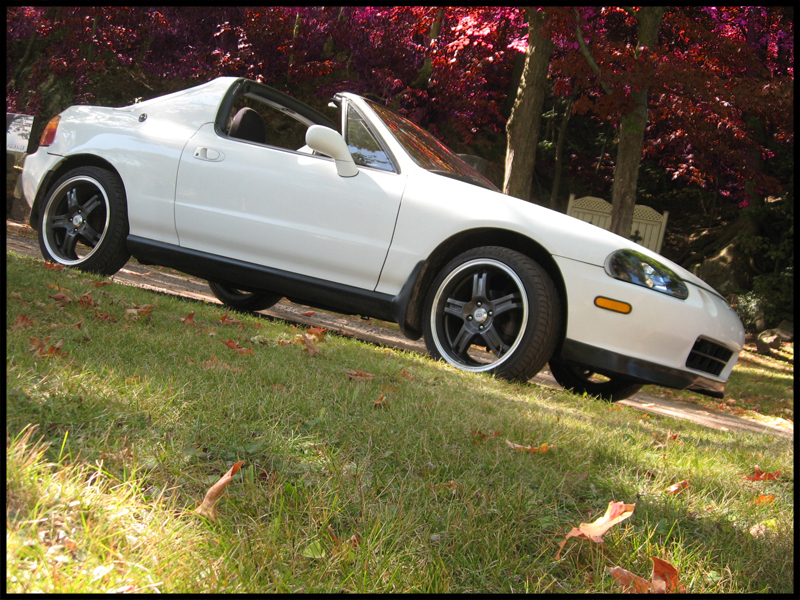 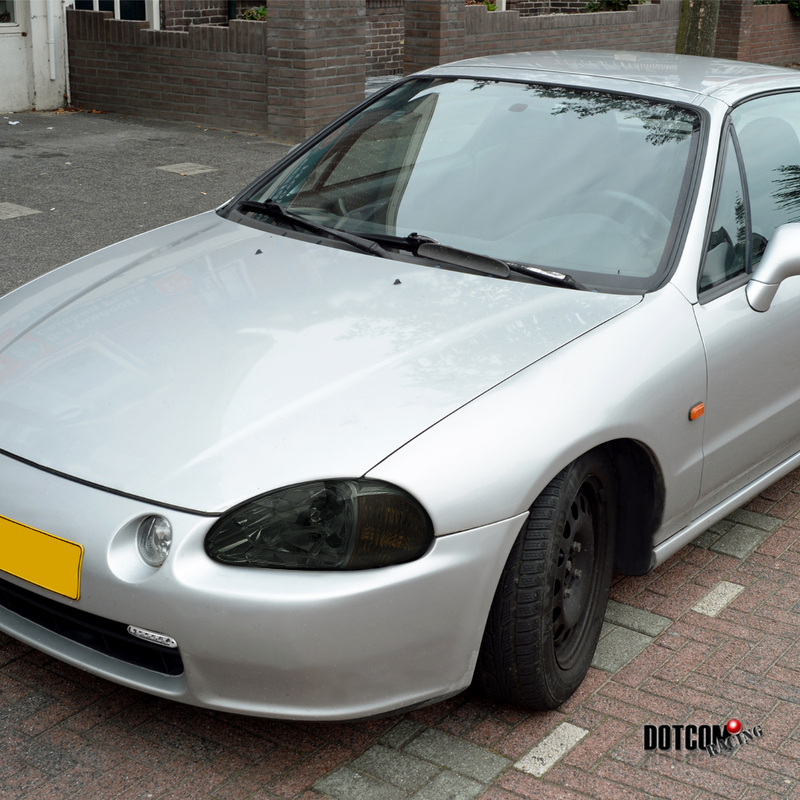 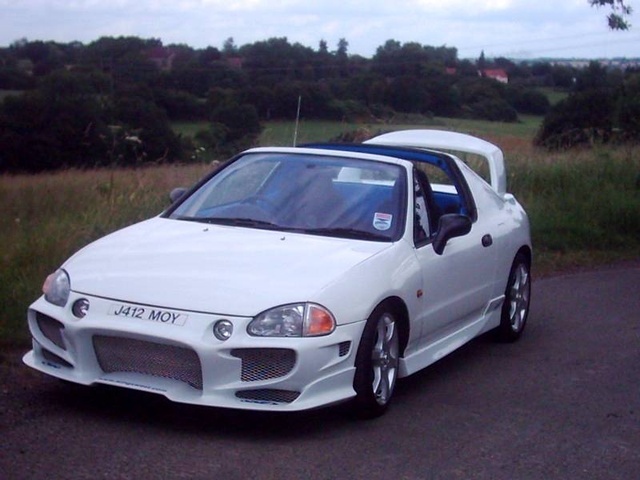 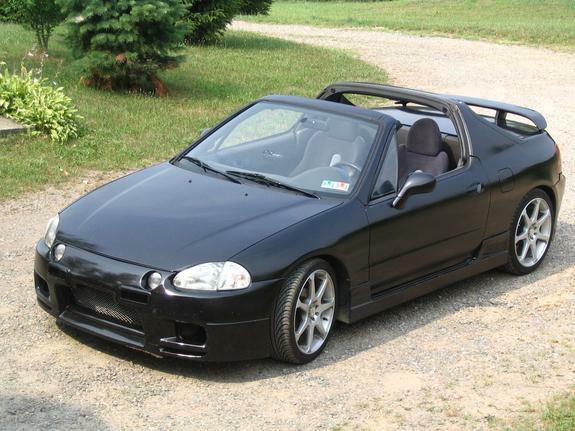 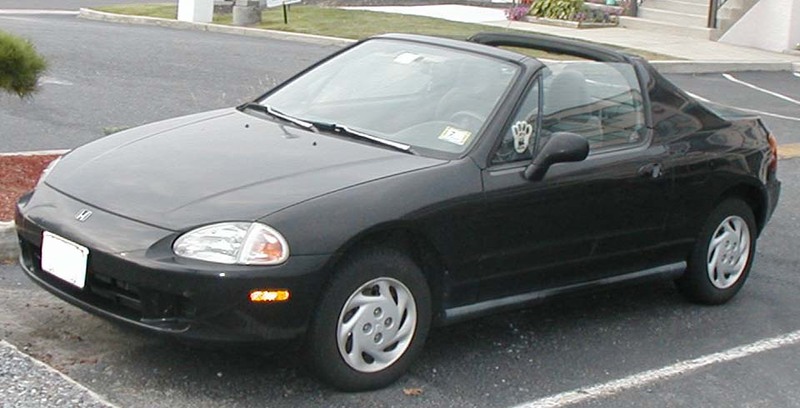 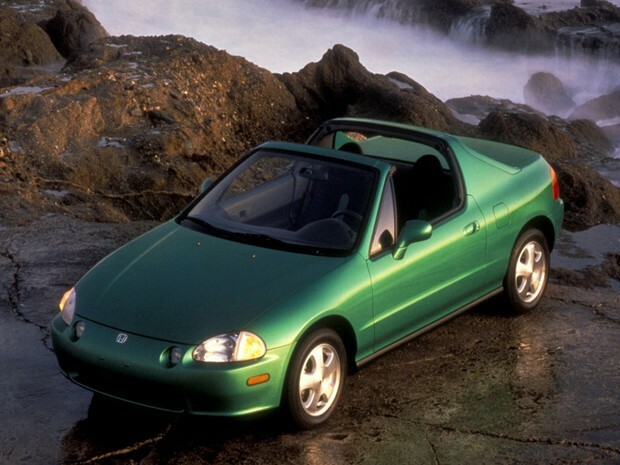 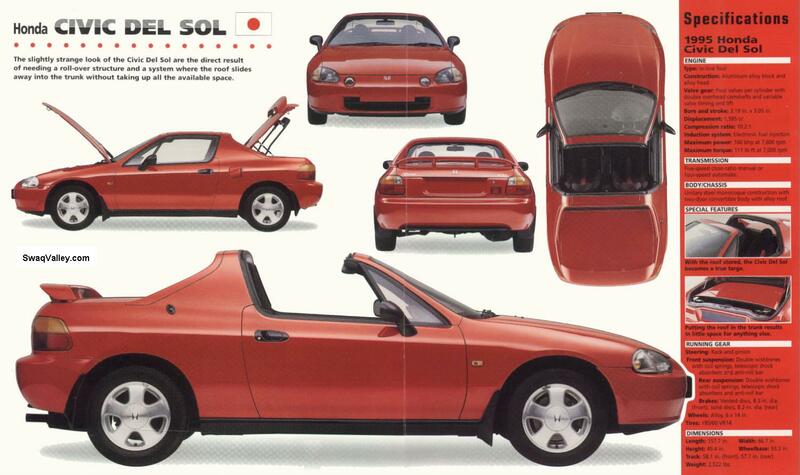 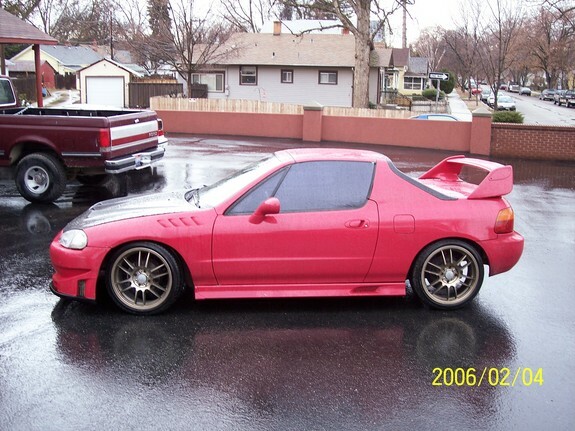 1993 Honda Del Sol Si. 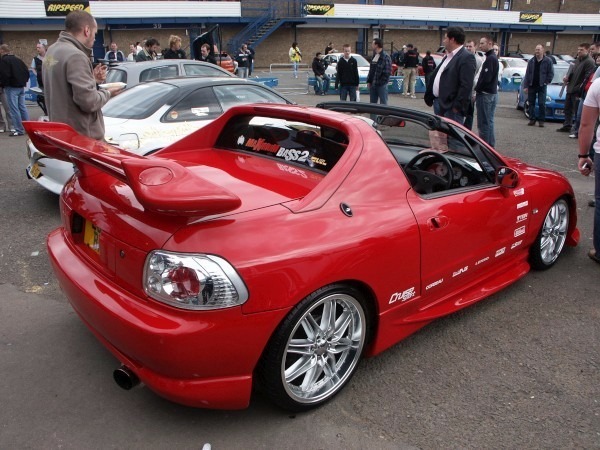 Candy Apple Red. 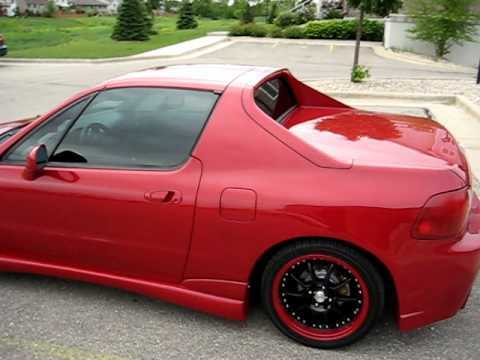 Black Wheels, Red Lip.